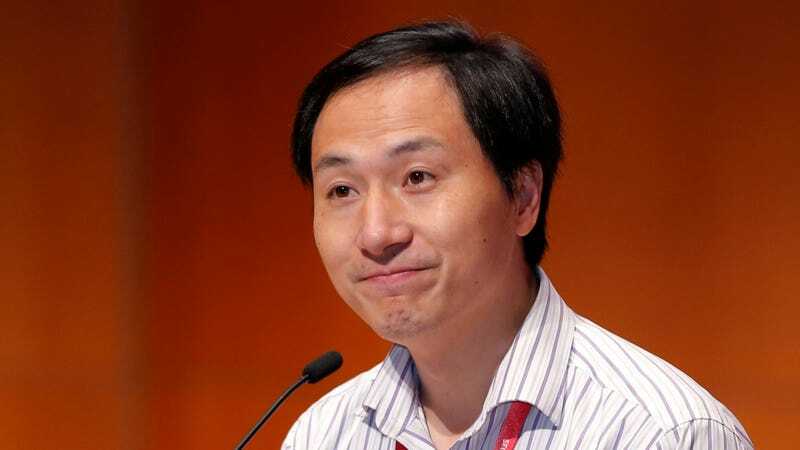 As reported by Newsweek, the Hong Kong-based publication Apple Daily claims the embattled scientist was summoned back to Southern University of Science and Technology in Shenzhen, where he works, at the close of the Hong Kong summit. Also the university’s president, Chen Shiyi, is apparently under house arrest on campus and security guards have been stationed on the university grounds, Apple Daily reports. This article has been modified to clarify that Chen Shiyi, and not He, is allegedly under house arrest at the university.